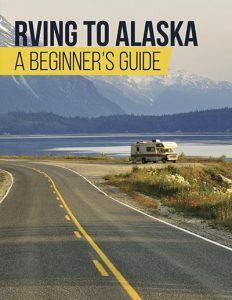 Many RV owners like to update their rigs from time to time. Perhaps they find the current layout is no longer working for their family, or maybe they just want something new to look at. 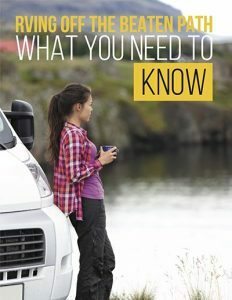 Since the kitchen and dining areas tend to be the very first things people see when walking into an RV, these two areas—along with the living area—are the rooms that tend to be updated first. For some, an update might mean a new wall color, the addition of a backsplash, or new pictures hung on the walls. 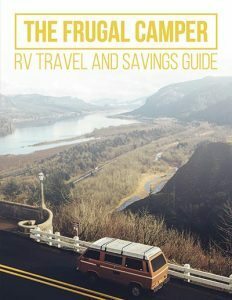 However, more and more RV owners are getting extra brave and replacing their camper furniture. If you are considering going this route, read on. Below we have our top tips for choosing the very best dining and kitchen furniture for you and your family. 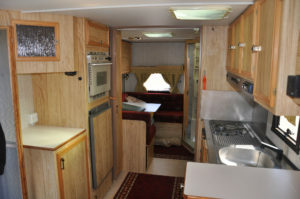 More Storage — Most RV dinettes provide the user with extra storage under the seats. This is a major bonus if you have a smaller rig with very little storage. Bed Option — Additionally, most RV dinettes fold down into beds. Therefore, if you have company often, you may want to consider where they will sleep if not on the dinette bed. Bulky — Dinettes are bulky. A traditional table and chairs will provide just as much seating in a much smaller space. Uncomfortable Seating — Besides being bulky, dinette seats are also pretty uncomfortable and often don’t fit two people side-by-side as well as you might think. Cushions Can Become Dirty — Finally, there is the issue of the cushions. While many cushions are now made with faux leather, those that are still made using fabric can become quite dirty and are difficult to clean. One option is to purchase a table that can fold down, making more room in the RV when you aren’t dining, while still providing ample seating when dinner time rolls around. The INGATORP drop-leaf table from IKEA is especially loved by RVers because it’s perfect for this very purpose and even provides a small amount of storage. Of course, you could skip the table entirely and opt for using TV trays while sitting on the couch, or taking your food outdoors when the weather is nice. This option isn’t ideal for those with young children, but can work quite well for couples and leaves a nice, big open space in the RV. We’ve been seeing more and more RV owners take out their tables and put in a small bar along the wall. In some cases, this bar folds down and out of the way; in others, it stays in place but is small enough to leave plenty of extra walking space in the dining area. Most people build their own bar seating. One simple change that is super helpful is the addition of a small storage cart in the kitchen. We love this particular one, and find that it is just big enough to hold onto important items while still being small enough to roll out of the way. Want to make a big change to your kitchen furniture without putting in much effort? Changing out the drawer pulls and cabinet handles can make an enormous difference. Best of all, it’s an inexpensive and easy project that can be accomplished in one afternoon. Of course, there are also the kitchen appliances to consider. Whether you want to replace your appliances for aesthetic reasons or because they’ve stopped working, you’ll probably find exactly what you’re looking for at Camping World. 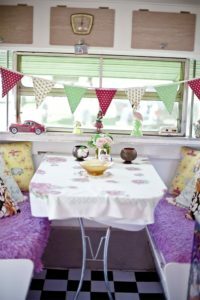 Ready to start on your RV kitchen and dining area upgrade? Jump in feet first and the project will be done before you know it. Just imagine how great it’s going to be to camp in a newly renovated motorhome or trailer!